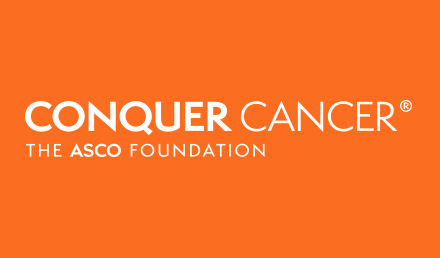 The American Society of Clinical Oncology (ASCO) is a professional oncology society committed to conquering cancer through research, education, prevention and the delivery of high-quality patient care. ASCO regards the management of potential conflicts of interest as paramount to the integrity of ASCO’s programs, products and services. 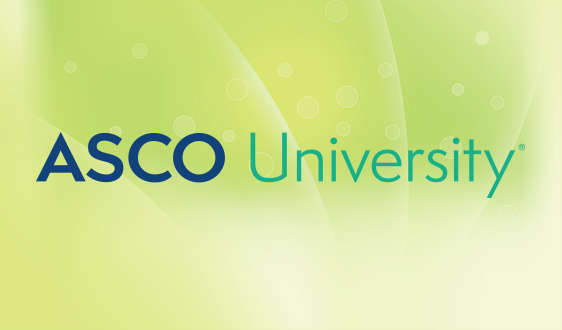 As a continuing education provider accredited with commendation by the Accreditation Council for Continuing Medical Education (ACCME), and an original signatory to the Council of Medical Specialty Societies’ Code for Interactions with Companies, ASCO strives for independence, objectivity, transparency, and scientific rigor in all its activities through appropriate disclosure and management of financial relationships, among other things. The ASCO Policy for Relationships with Companies (COI Policy) was developed to help guide the management of potential conflicts, primarily through disclosure of all financial relationships that might result in actual, potential, or perceived conflicts of interest. ASCO’s COI Policy was first published in 1994 and was subsequently updated in July 1996, November 2002, March 2005, April 2013, and January 2017. 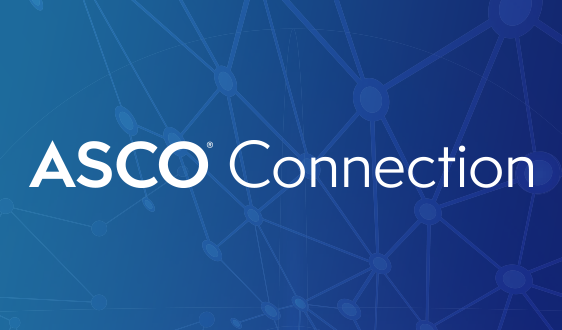 ASCO requires participants in its activities—and all Board of Directors and committee members—to disclose all of their financial relationships with for-profit health care companies. 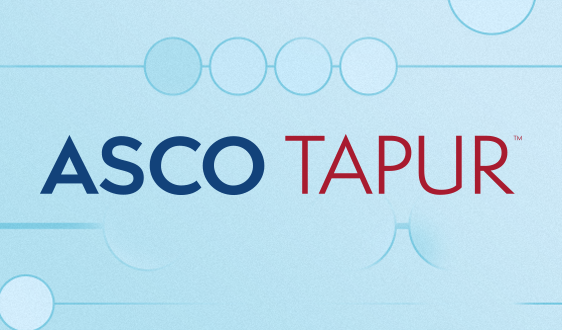 ASCO’s Policy is not intended to create a presumption of impropriety based on the existence of financial relationships with companies, rather the goal is to achieve full transparency through the disclosure of those relationships. Although the ASCO Policy relies primarily on disclosure of financial relationships, it also recognizes that some relationships cannot be managed with disclosure alone and identifies additional management steps in this case. 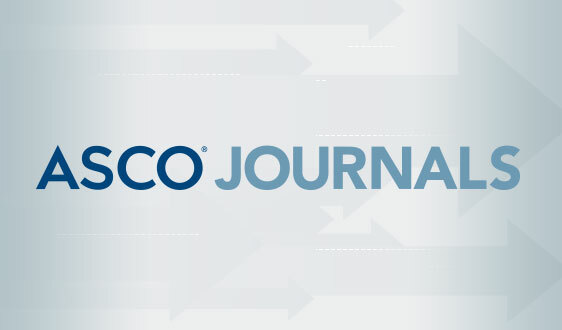 ASCO wants to help participants in its activities to successfully report their disclosures. To that end, ASCO uses a general disclosure model, requiring disclosure of all relationships. 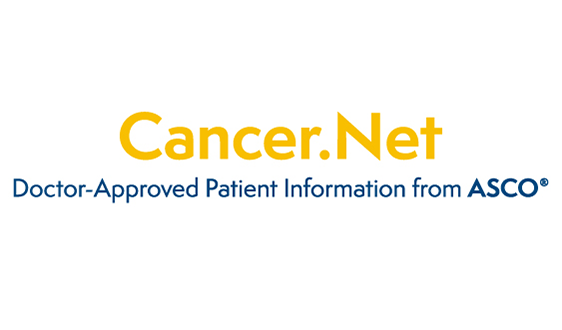 ASCO’s database (coi.asco.org) allows participants to keep all disclosures on file. The database may be accessed at any time to make an update, or to download, print, or share a copy of your disclosures. Any changes or updates are only applied to upcoming activities or publications. 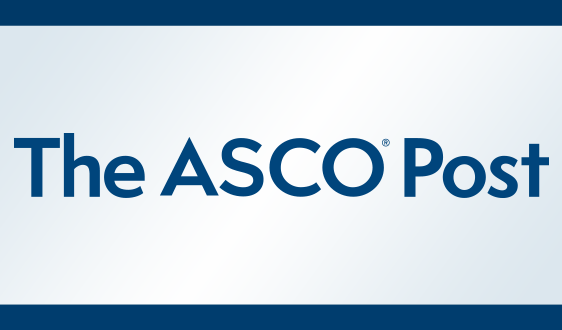 Corrections to disclosure for a past publication or activity, require contacting ASCO directly at report.error@asco.org. 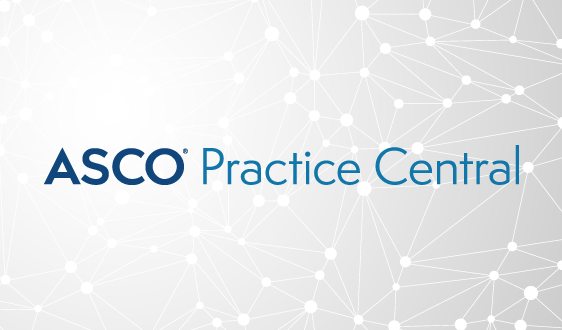 All participants in ASCO activities are encouraged to double check their ASCO disclosure against other sources to identify any publicly reported interactions with Companies that may have been inadvertently omitted. U.S. licensed physicians are encouraged to consult the Open Payments database as an available point of comparison. 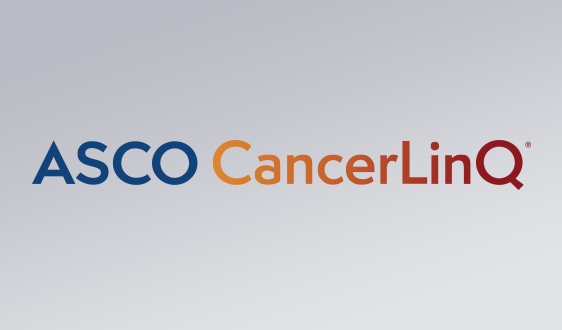 Failure to disclose in compliance with ASCO policies may result in penalties.